This is the front glass part of your iPhone 6S Plus. If you have accidentally dropped your iPhone 6S.. Secure That New Screen! Whether you are planning on replacing your own or a customer's IPhone 6.. Dropped and dented your iPhone 6S Plus back housing? Use this iPhone 6S Plus housing repla.. 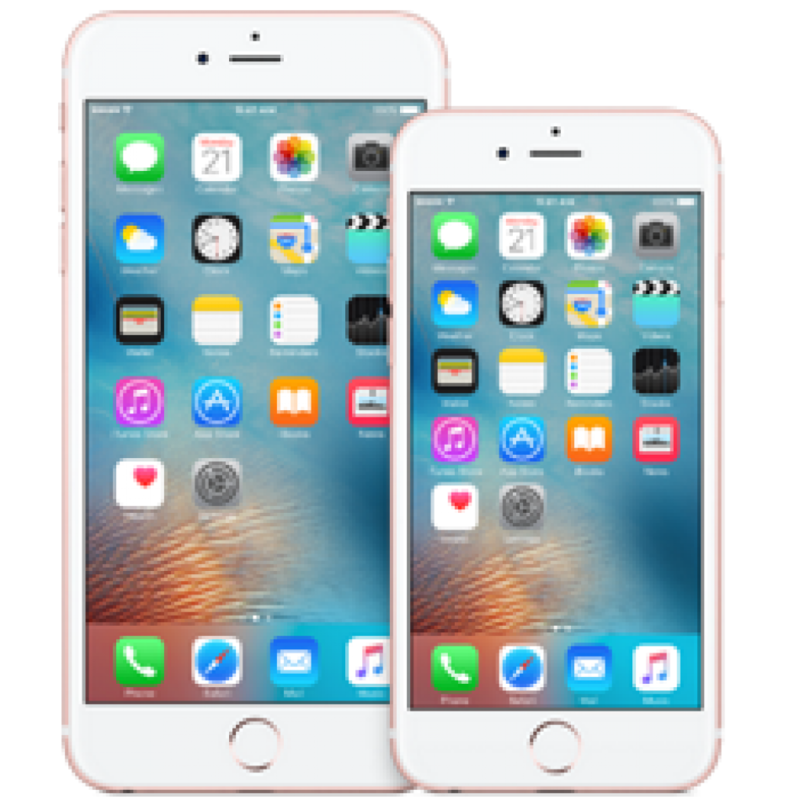 This original iPhone 6S Plus battery replacement can restore the performance of your .. Secure Your iPhone 6S Plus Battery In Place! You can assure a robust and secure battery re.. Replace the malfuntioning home button on your iPhone 6S or iPhone 6S Plus and restore the home butto..
Can’t take selfies or do FaceTime with your iPhone 6S Plus? Then this is the part you need to replac.. Fix your iPhone 6S Plus Headphone Jack and Lightening Dock Connector. If you have problem chargin.. If the back camera on your iPhone 6S Plus is not responding or focusing like it used to, you ca..